In the former kitchen of the Villa a library annex lounge has been created. You will find there an extensive collection of Dutch and English books which you may read at the long table. 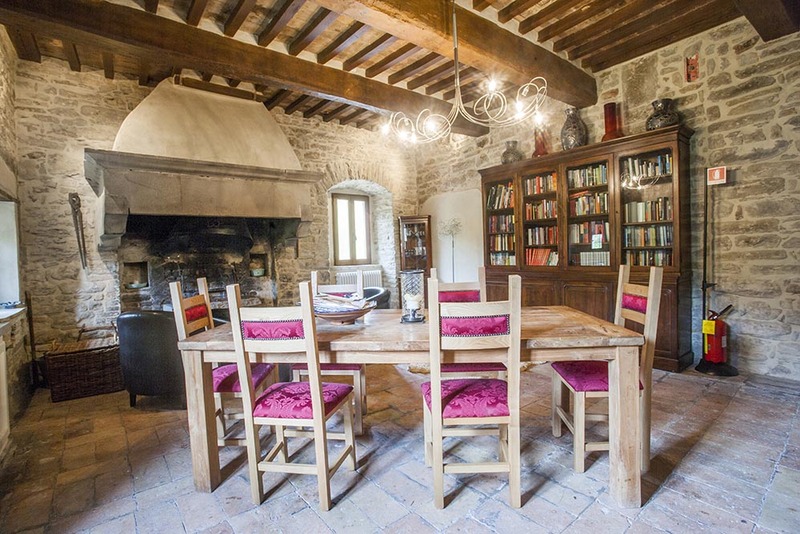 In this room you will find the authentic large fireplace which can be dated back to 1570. Around this fireplace you will find cosy places to sit down and have a drink. Outside the summer season we will light the fire which will give a warm atmosphere. We have a small house chapel. 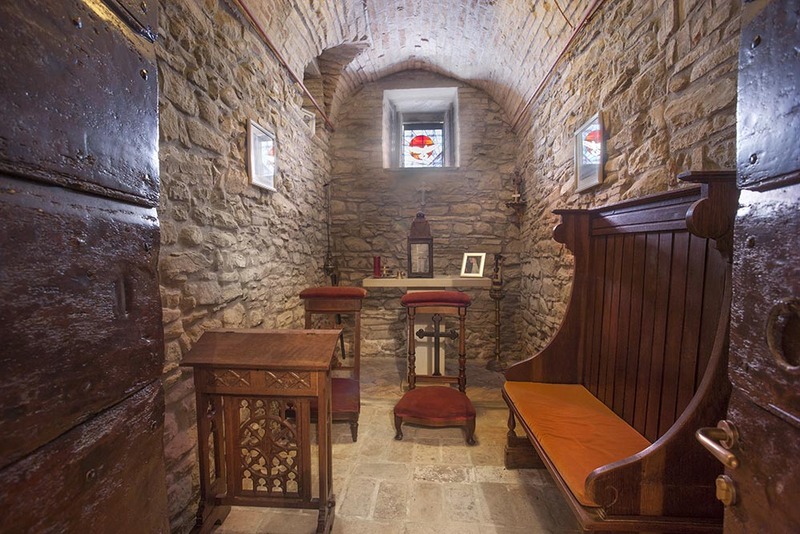 We have kept this chapel in the original state. This has become a small serene place in our Villa. A place that offers peace and a possibility of reflection.